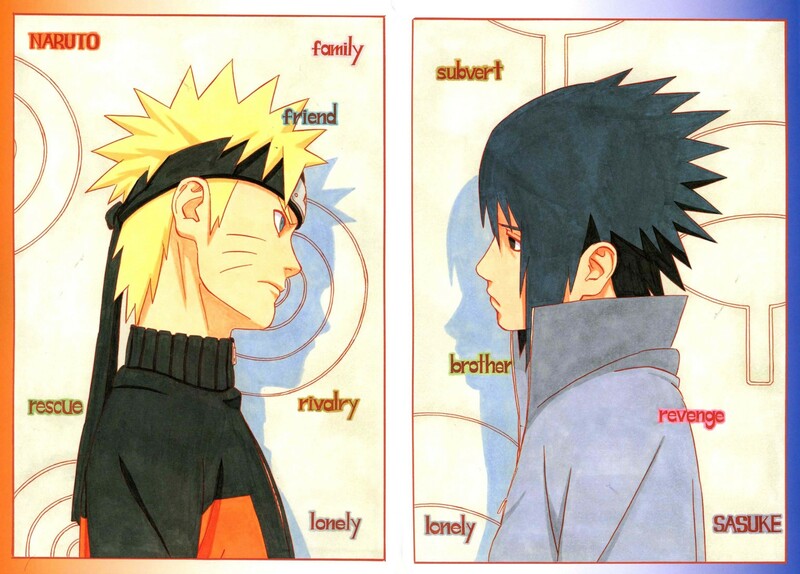 naruto and Sasuke. . HD Wallpaper and background images in the naruto shippuden club tagged: naruto shippuden sasuke naruto. they were the best of friends... how can they be rivals?????? ?